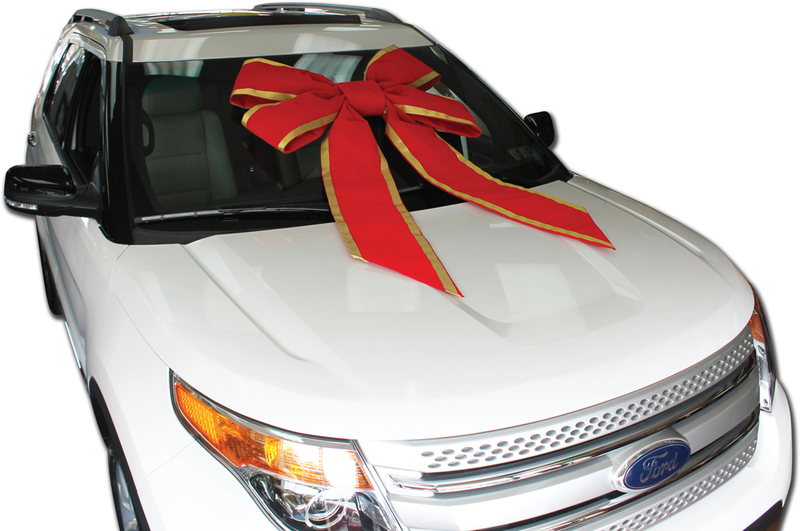 Our 36 inch velvet windshield bows are constructed from durable red velvet ribbon with gold lame trim. 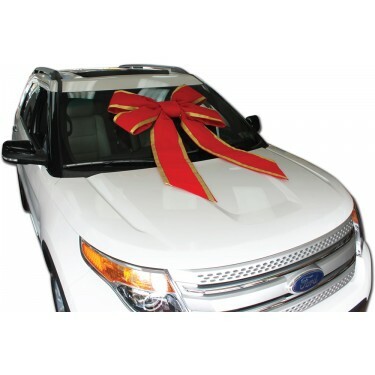 Two substantial 2.5 inch suction cups are built-in on the back of the bow to easily secure the bow to the car windshield. These bows are manufactured by us in our Warminster, PA facility. 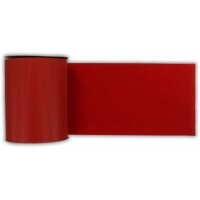 10 Yard Rolls of Velvet Ribbon are available separately for wrapping your car or gift.